During the show, we play some of our favorite clips and talk about the impact they have made on us and how they influenced our work as KonMari consultants. Creating a podcast that focused on the KonMari Method has been our shared vision since the very end of 2016. We spent the first half of 2017 researching, preparing and putting all the pieces together and finally launched on August 31st. We are so grateful to all of our guests for their talents, wonderful stories and the amazing tips and tools they shared with us. Our listeners have been amazing. We have learned so much via your questions, comments and feedback. Thank you for being a part of Spark Joy! Spark Joy wants to hear from you! Tell us your burning tidying questions or share stories about how KonMari has impacted your life. Find us at www.sparkjoypodcast.com and email us at contact@sparkjoypodcast.com to leave a question or comment for a chance to be featured on next week’s show. 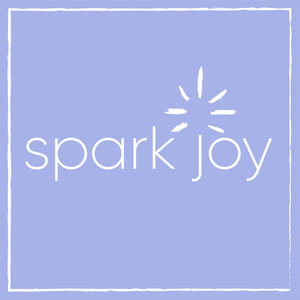 Join us on Facebook, Instagram, and Twitter via @sparkjoypodcast. We would love to hear what sparked the most joy for you! Email us at contact@sparkjoypodcast.com and share your most joyful moments of 2017. We share big news: Spark Joy Podcast has been downloaded over 40,000 times! Sara asked about how to apply KonMari principles to the ongoing struggle of paper management in a busy family. Kimberly’s question was about how to determine what sparks joy when it comes to seasonal items, in this case, Halloween costumes. And now, on to our favorite clips! Jenny Ning, Marie Kondo’s first employee in the US, shares what it’s like to work for the Queen of Tidy and her journey from KonMari super fan to Bay area home organizer. To connect with Jenny Ning, you can visit her at www.jennyning.com or follow her on Facebook, Instagram, and Twitter (@jennyorganizes). 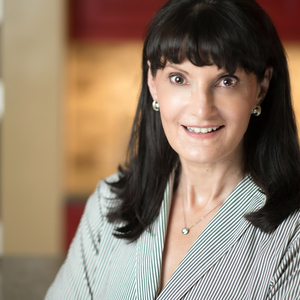 Dorothy Breininger, author and veteran professional organizer as seen on A&E’s hit show “Hoarders” sorts out the mind-body-home clutter connection and related addictions. To connect with Dorothy Breininger, you can visit her website, www.dorothytheorganizer.com for free tips, videos, newsletters, organizing resources for your life, home, office, and relationships. Be sure to check out her book “Stuff Your Face or Face Your Stuff” via her website or Amazon. Also, check her out on the hit show “Hoarders” on A&E. To connect with Tess Wicks visit www.wanderwealthy.com and join the Wander Wealthy community on Facebook and YouTube. Also, check out Tess’ podcast Words and Money. 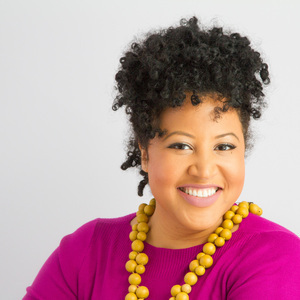 Our guest, Holly Southerland is a professional organizer who has been traveling nationwide since 2008 helping families and entrepreneurs get unstuck and find peace in their homes.